First, students should use this time to complete any homework that they have. This is a great way to use time in class effectively and efficiently. Spending 5-10 minutes at the end of the day in school will save them that time at home. Plus, it is a great way to get students ready for budgeting their time wisely for middle school. 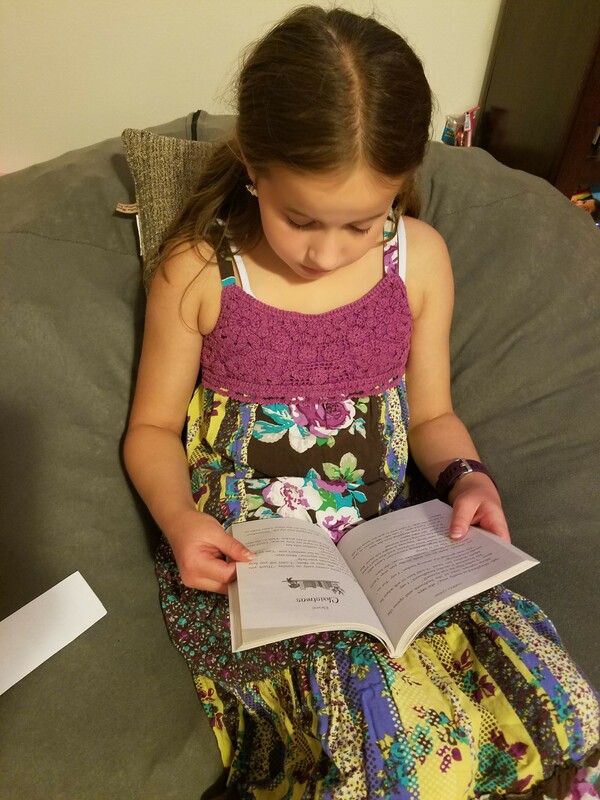 Reading is always a great choice. It also is a quiet time so you, the teacher, can either help out a student with some homework, or finish some tasks that you haven’t been able to do during the school day. Ending the day on a quiet note isn’t all that bad! We love to show this at the end of the day. It is geared for middle and high school students, but our 5th graders can handle the content. 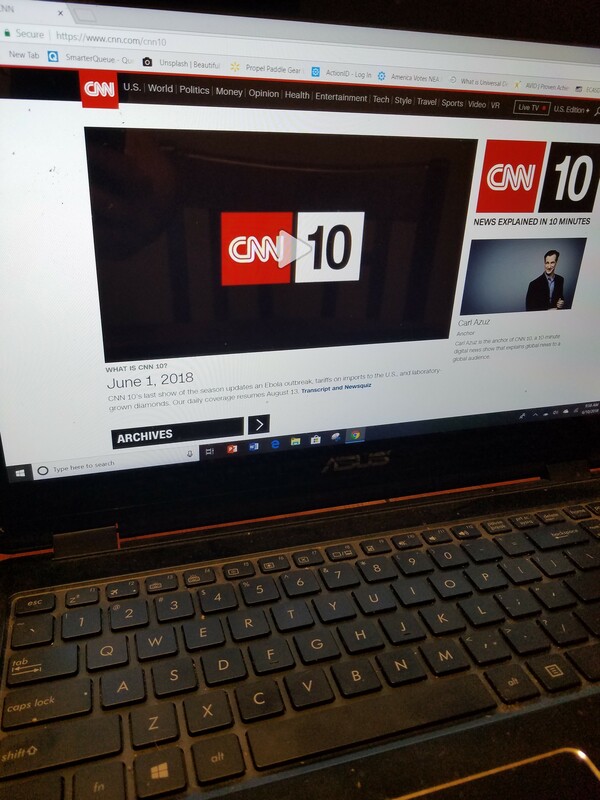 It is still a wise idea to preview each show, just in case there are controversial topics you don’t want to cover, or if there are violent portions to the show. Each clip is ten minutes long, so it is perfect for the end of the day. It also helps students learn about what is going on in the world around them. The end of the day can be a great time to connect with your students too. Games are a great way to end the day on a positive note. We like to play the old favorite 7-Up. But there is also another game called “silent ball” that is quickly becoming a favorite too. In silent ball, no one can talk. The ball has to be thrown around the room and the only time a player is out is if s/he talks, makes a bad throw, or did not catch an easy toss. Students love to be able to toss a ball around the room. We use a koosh ball or a miniature kick ball to do this. We also make up fun rules such as: throw with opposite hand, catch with one hand. hop on one foot, and get rid of it in less than three seconds. For some reason, this game is a class favorite and it’s a great way to end the day on a quiet note. A great way to assess what your students learned during the day would be to give them simple exit slips based on either a subject taught during the day, or one overall concept/skill/strategy that they learned. It is quick, easy, and can help them refocus on what they learned during the school day. 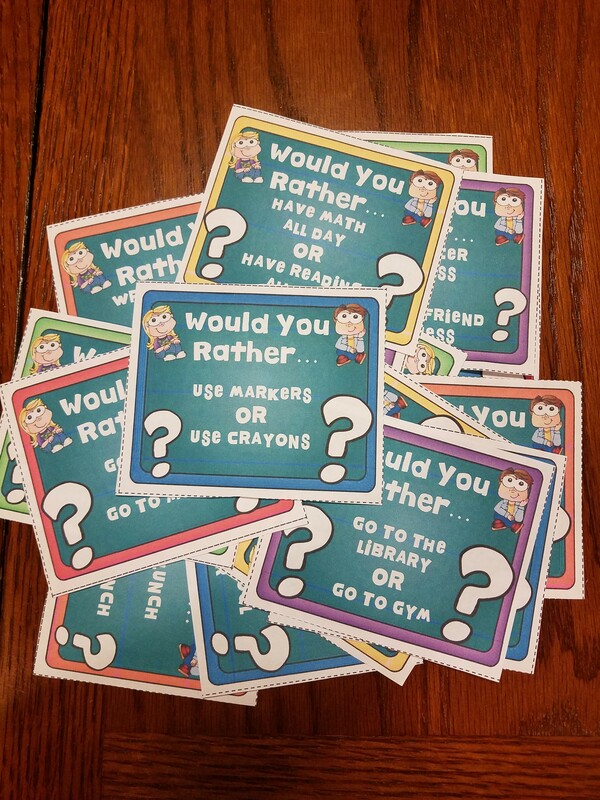 One of our students favorite end of the day activities are our “Would You Rather Challenges.” The challenges are designed to help foster communication with your students in your classroom. 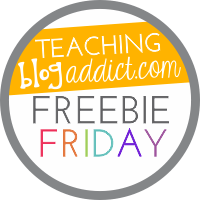 These fun predicaments will have your students laughing or showing signs of disgust. But more importantly, critically thinking about their answer and being willing to defend it. Included in the resources are: teacher tips, 7 different ways to use the game with descriptions, extension ideas, and the cards themselves. Click below on our three different challenges to learn more! We hope these tips help you end each school day in a fun and unique way for your students. Make sure to check out our series of blog posts on student engagement below.